Wild Duck Holiday Park holiday park you will never be short of things to do, with miles of stunning beach accessible from the park, and the historic local village of Caister-on-Sea just waiting to be explored. 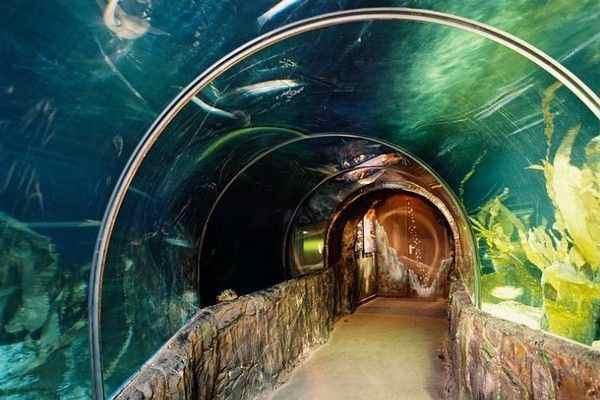 Great Yarmouth centre opens a window into the magical world beneath our seas. Africa Alive! 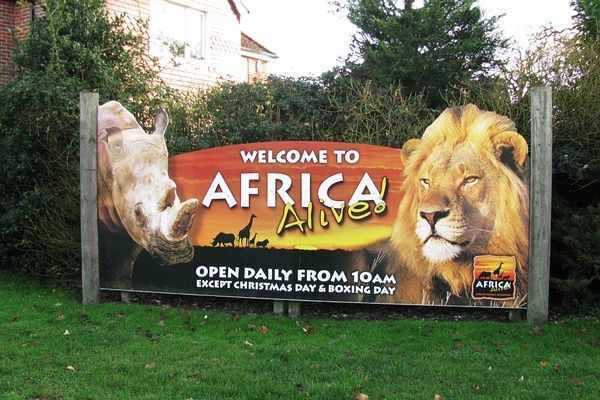 - explore the sights and sounds of Africa and discover lions, giraffes, meerkats, hunting dogs and many more animals from the African continent, a great adventure for all the family. 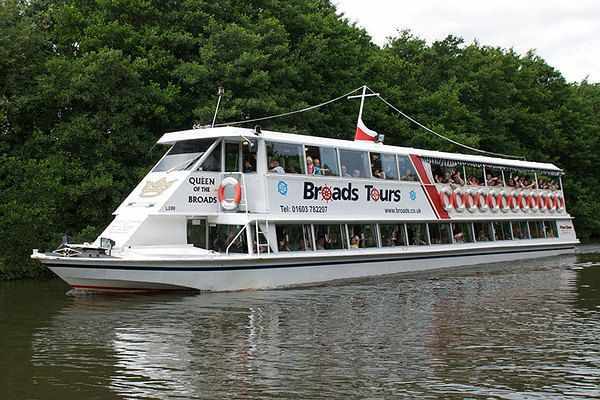 What better way to discover the Broads with it's rich landscape and diverse wildlife. Ready for a day of uproarious fun? You’ll find it at Roarr! 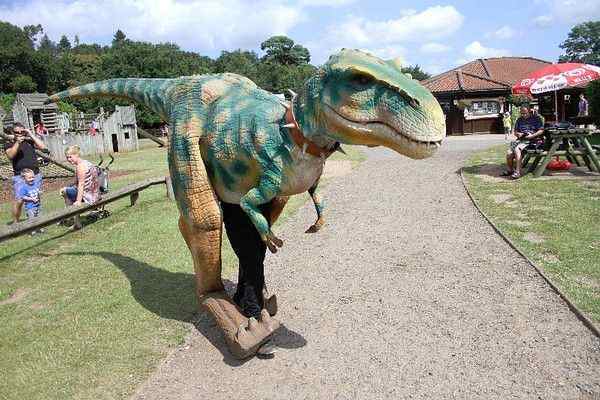 Dinosaur Adventure with all sorts of primeval activities, including life-size models, play areas and loads of cute creatures. Ready, set, ROARR! They’ve really thought of everything here, starting with ‘Dinomite’ which is stuffed with climbing nets, ball pools and more, as well as some enormous slides. 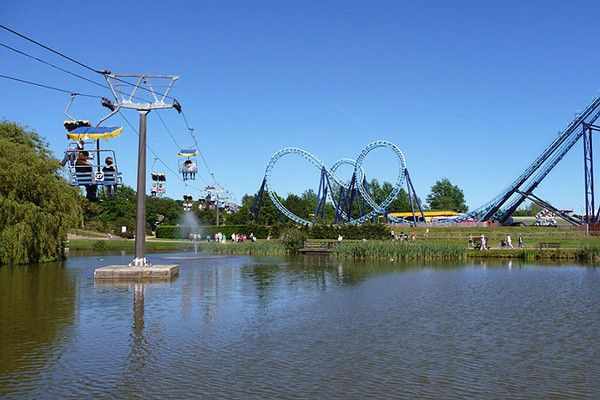 Pleasurewood Hills has been thrilling families for 35 years and remains a family favourite. The younger family members will have a fantastic time exploring the Kiddie Zone with its rides which are suitable for children around one metre tall, while our family friendly rides are the perfect introduction to the theme park world.